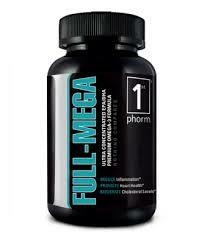 Northeast Nutrition – The Supplements you desire, the information you need. "Achieve your goals. Without breaking the budget." 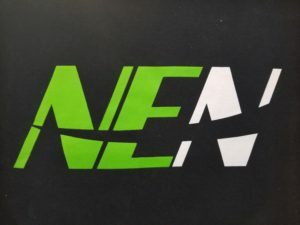 "Northeast Nutrition is my go to for fitness supplements." Best price, but more importantly great company and people. They offer terrific customer service and operate with speed and reliability. No qualms about recommending their services to anyone. 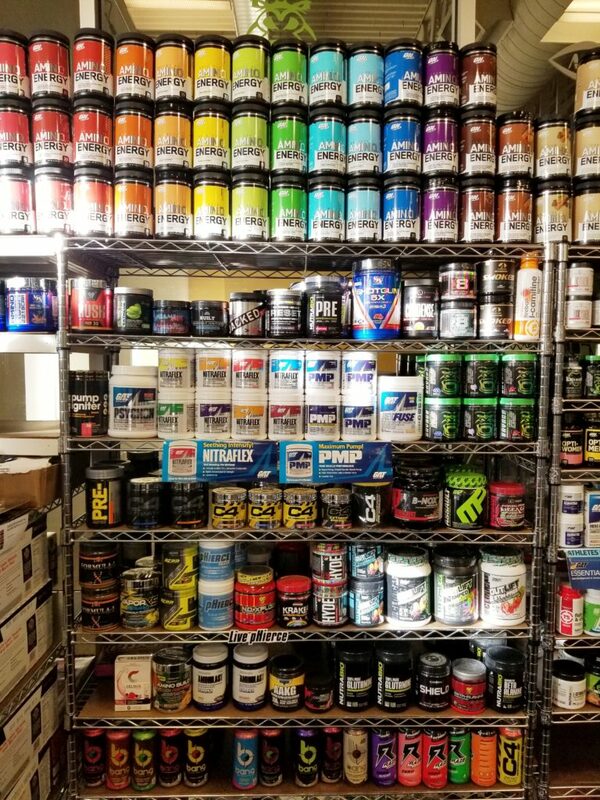 Paul and company does a bang up job of fueling my gains. Keep it up gang! 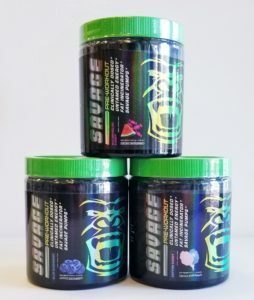 We offer a wide variety of pre-workout’s for any and all levels. 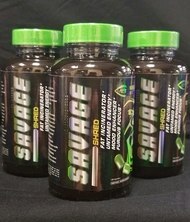 Weather your new to them looking for non to low stim or a seasoned vet looking for the strongest of the strong. We got you covered!!! 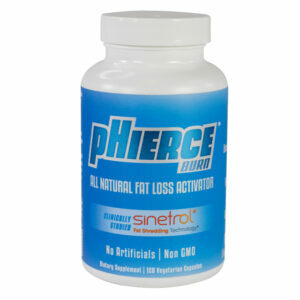 We offer any and all types of protein for whatever type of diet needs. 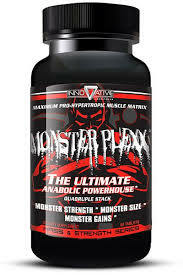 Plant based, isolates, mass gainers, egg based and more. 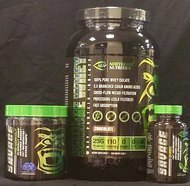 High quality and the most popular brands for both our protein and bcaa’s. 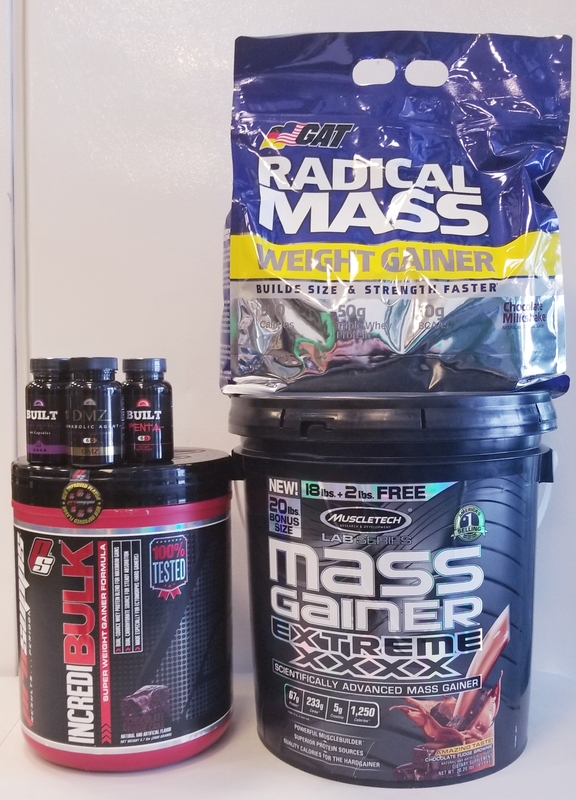 We offer the strongest mass gainers available on the market ranging from our muscle builder pro hormone’s or our mass gaining protein powders. 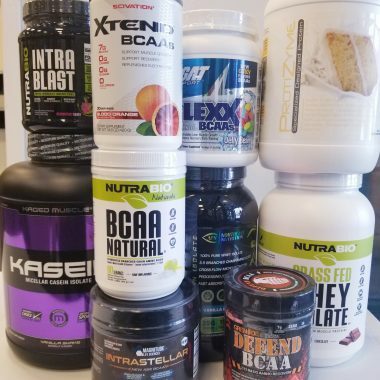 We have it all!!! 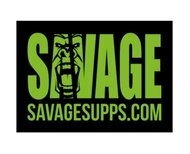 Northeast Nutrition and Savage Supps have partnered up to create a powerful in house brand. 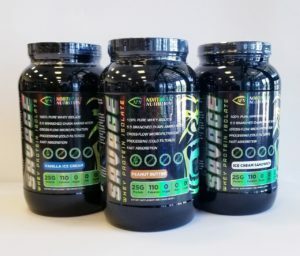 Featuring insane pre-workouts, fat burner, isolate protein, focus pill, potent BCAA’s and even high-quality workout gear and apparel, everything you need is now in one place. No maximum! Any Product! Anywhere in the US!